Enjoy an altogether different quality of light: Vivid, pure and beautiful! Long lasting: will last an average of 50,000 hours. That means that if you leave it on for the entire Chanukah straight, it will last 260 years. Wow! Low power consumption: a tenth of our standard bulb. 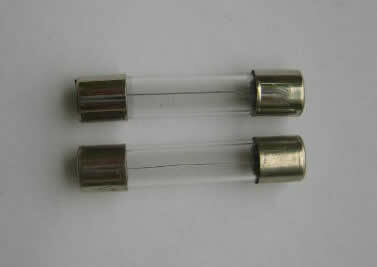 White LED is more advanced technology than color LED. 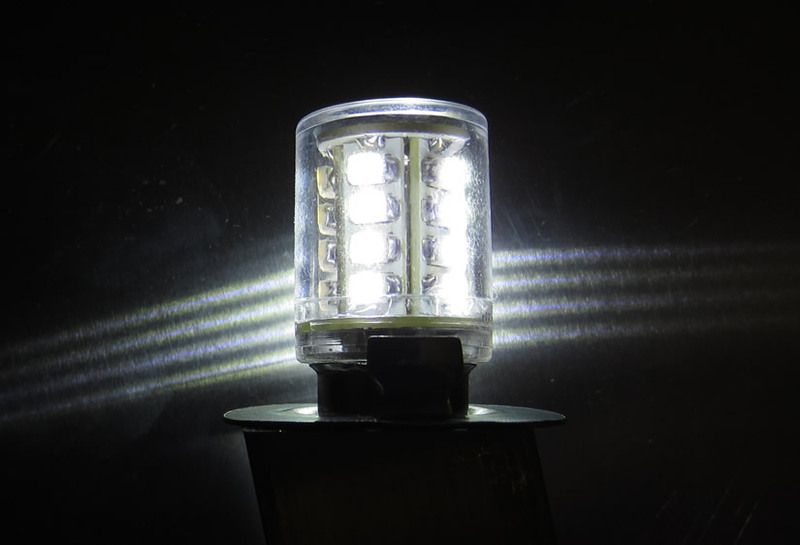 Within white LED technology, bright white is the most advanced, available in only the past few months. This bulb was chosen to provide the best viewing angle for a Car Menorah. Bought direct from the manufacturer to provide you with the best price. Otherwise it would cost you in the range of $17 plus. Use this strap for easier mounting. It is tied around the roof of the car, avoiding the need to click onto the rain rail. 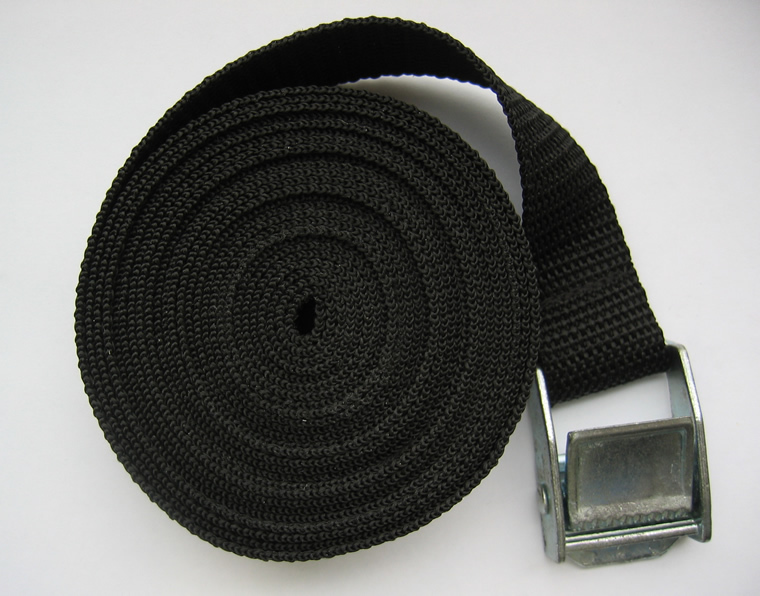 Click here to see how the strap is used. 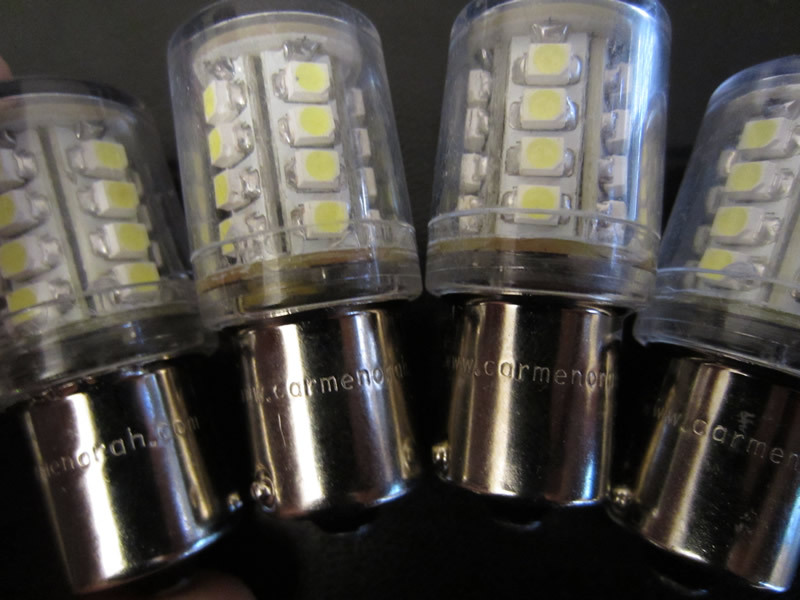 A pack of 10 bulbs comes with every Car Menorah from CarMenorah.com. 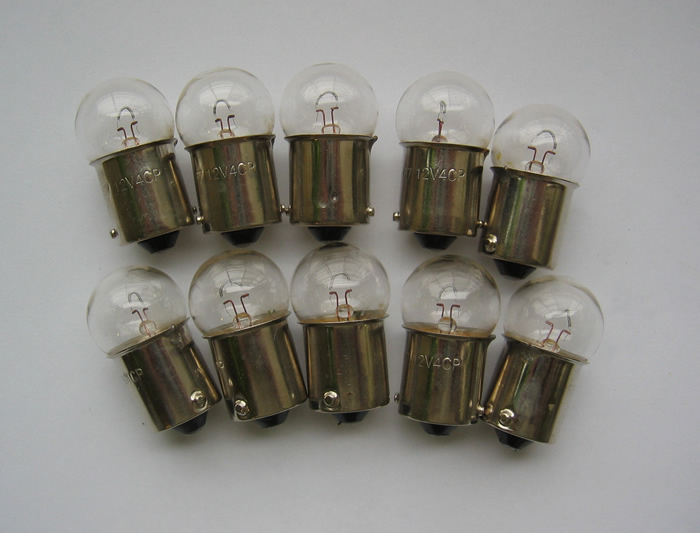 Now you may purchase additional replacement bulbs. Are you ever in your car and want to plug in your telephone, GPS or other device and realize that you are missing a lighter plug? 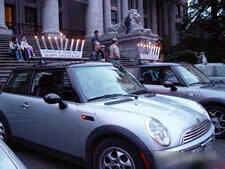 Want to use your GPS while driving with your car menorah? Use this dual lighter plug to plug in more then 1 device at a time. Prolong the life of the light sockets by using this Dielectric Grease. 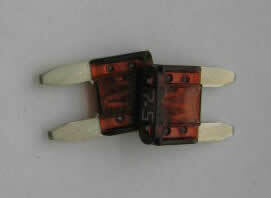 The Mini-Blade Fuse is for Car Menorahs purchased in 2003, 2004, or 2005.